With the winter weather beating me into submission, I have decided to try to focus on the positive. So here is a quick list of the underrated great things that can brighten up a day. 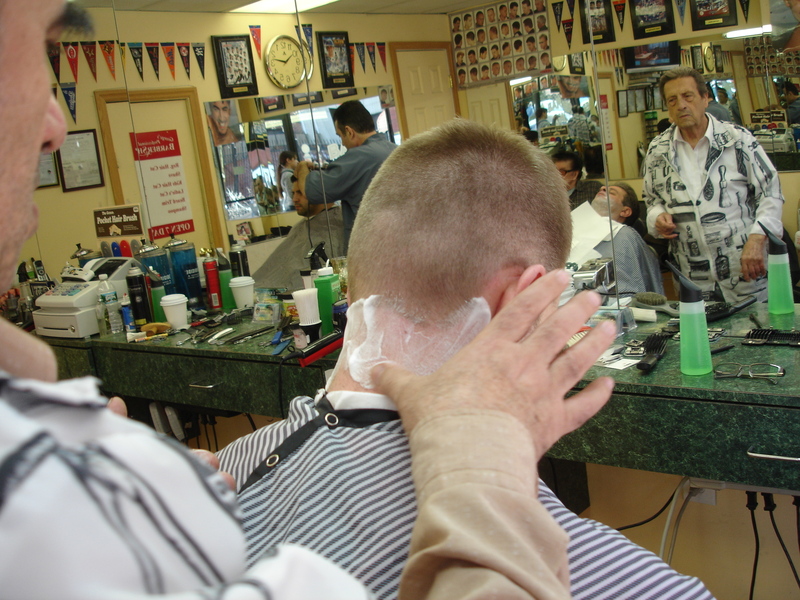 Getting Straight Edge Shave At The Barber: At the end of a haircut, my barber will get some warm shaving cream out of the machine and spread it around my neck. Then he takes an old-school straight edge razor and shapes up the ol’ neckline. This almost trumps the rest of the haircut combined. I feel like I usually get this done at the Italian barbershops near me in Westchester. Is this a country wide thing or just a local custom? Also, I’m not sure if I should enjoy the action of a man putting warm shaving cream on me and shaving my neck as much as I do. Bagel Onion Surprise: I love eating a bagel and getting that random bit of onion inside. It throws off the whole flavor for a minute, but it wakes me up and I enjoy it. I will admit I hated it as a child, but I guess this is all part of growing up. Maybe you aren’t a man until you enjoy that hint of onion. I may even consider this a Rite of Passage. A similar scenario to this is ordering regular french fries and getting a rogue curly fry with the rest of your regular fries. 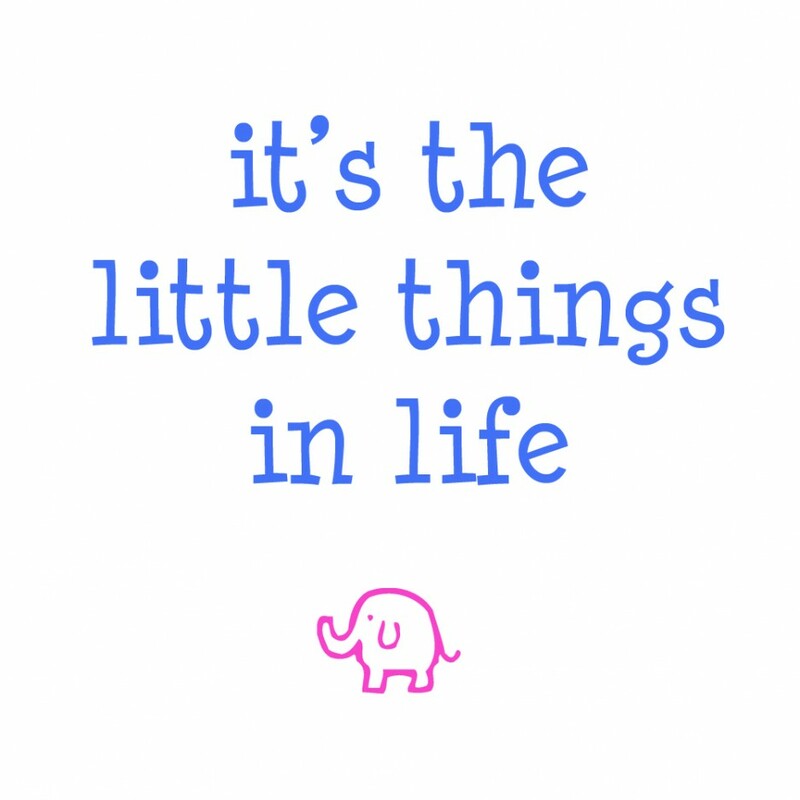 Just something small to break up the monotony. 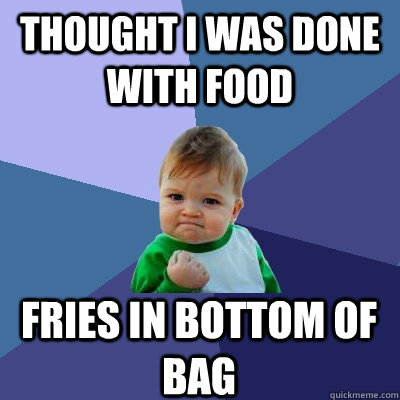 Bag Fries: Speaking of fries, having extra “bag fries” at the bottom of a fast food bag feels like found money every single time. Maybe that’s why I love Five Guys so much. They load up a tiny cup with fries and then load up the paper bag around the cup with fries as well. Taking a good thing and making it great. In related news, I am definitely having Five Guys for dinner tonight. 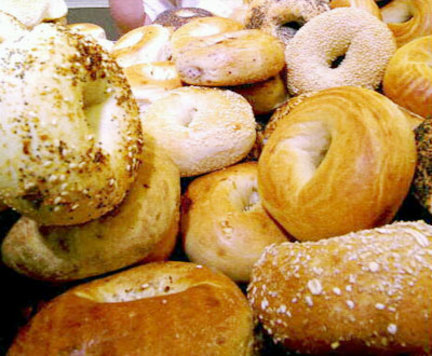 And maybe a bagel tomorrow morning. 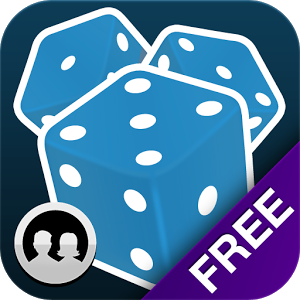 Dice With Buddies: Despite being a board game connoisseur, I never played Yahtzee growing up. Dice With Buddies is to Yahtzee what Words With Friends is to Scrabble. The best part about the app is that it is quick to play and requires minimal thinking. That type of gameplay is golden this day and age. If you are interested in trying it, check it out here. Messages app: I just purchased my first Mac and I am constantly learning new things about it. One of those things is the Messages app. 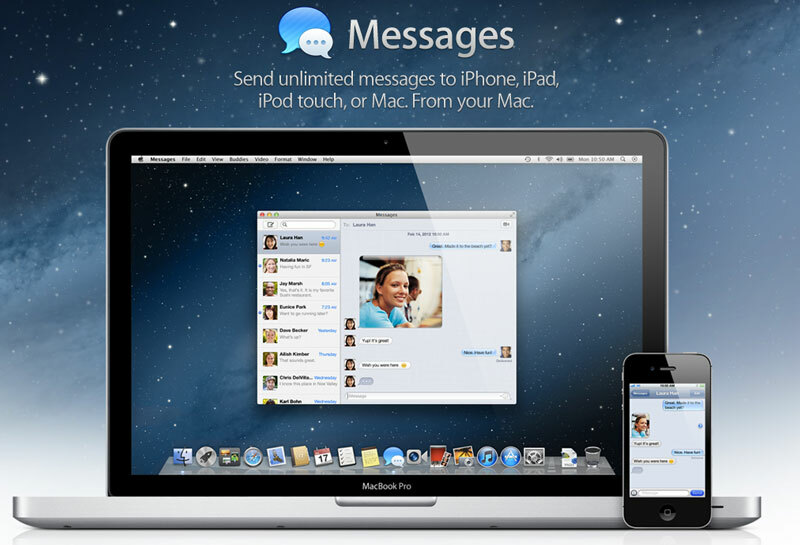 Any message that is sent to my iPhone from an iOS device will pop up in this app and vice versa. So I can basically use my computer to text my friends and family. Not having to check your phone while your on the computer is strangely liberating and being able to write a long message without typing on a touch screen is much appreciated.